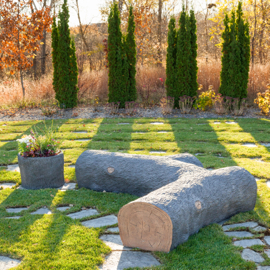 The Tree Trunk Planter was designed to fit into natural surroundings as well as streetscapes, apartment and hotel fronts, entry-ways, municipalities, city spaces or wherever a little nature is needed. 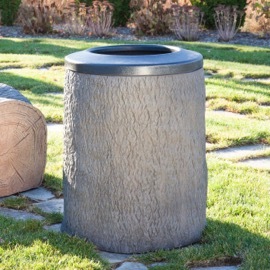 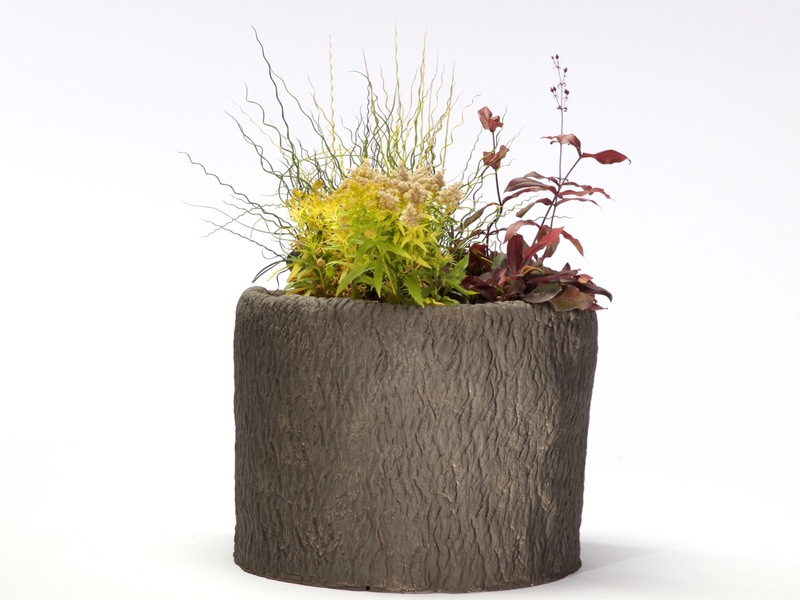 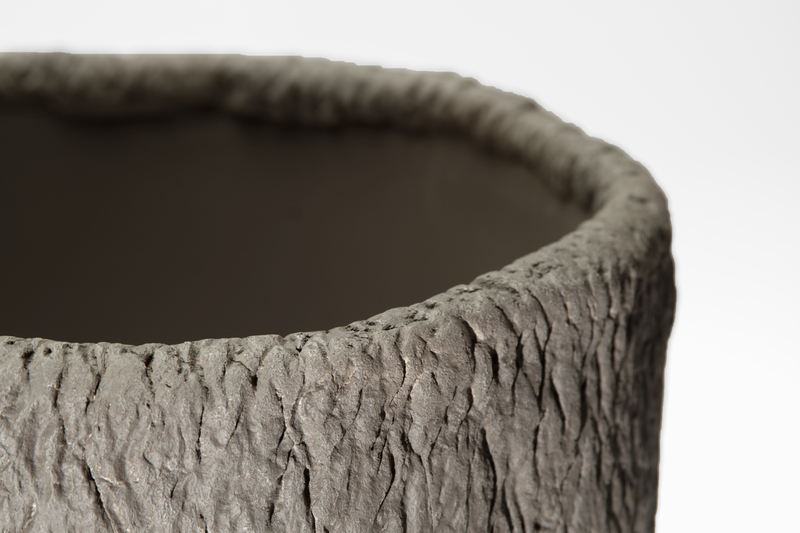 The high detail in design of this planter paired with a rugged and sturdy design makes it the perfect addition to any indoor and outdoor application. 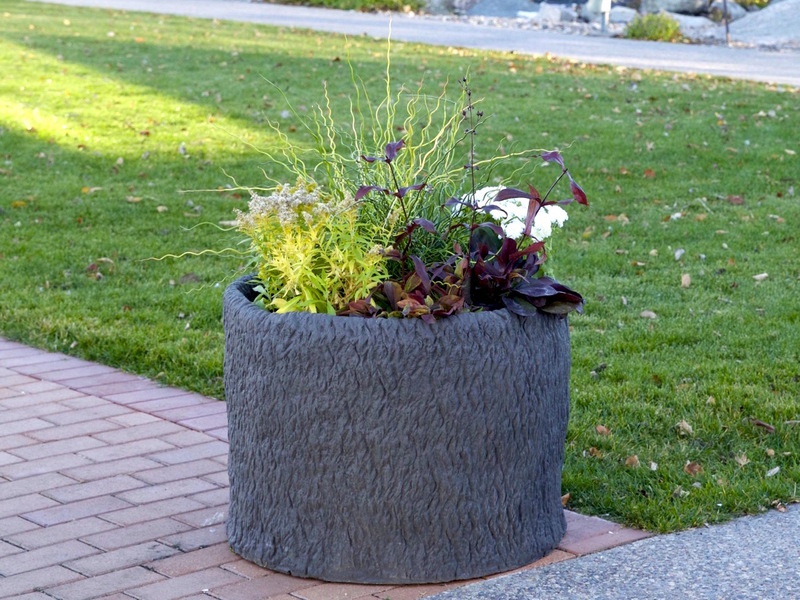 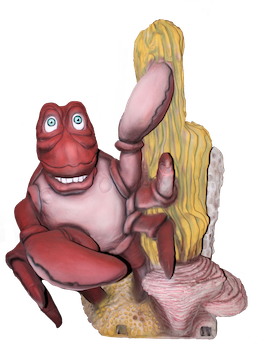 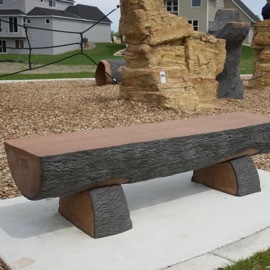 Manufactured from Glass Fiber Reinforced Concrete (GFRC) for extreme durability.